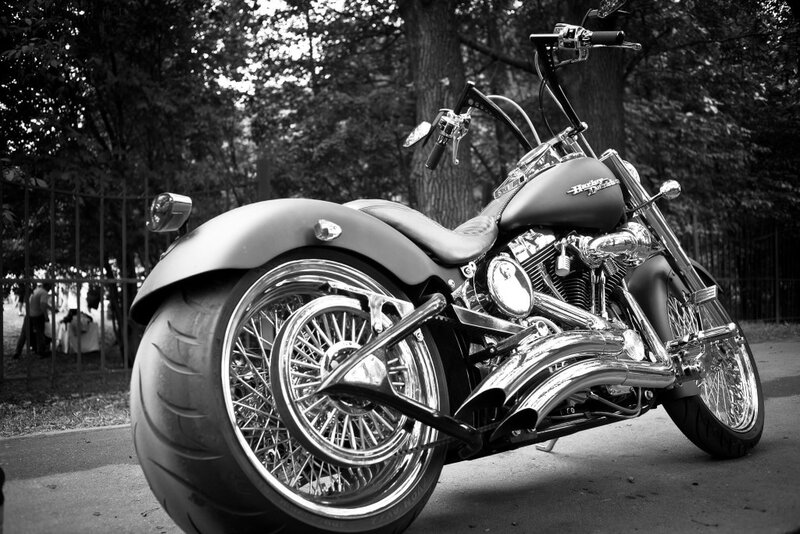 Just like with cars, motorcycles are required to be insured in the state of Connecticut. The protection provided the proper insurance policy to protect both yourself and your motorcycle is a vital part of enjoying one of the most beloved toys you'll ever own. Having an experienced and knowledgeable agent is the key to finding just the right policy.